Realtor Tip 3...The Secret to Why Sales People Fail. Because they think they will. Sounds simple, but it’s true. Remember it’s no one’s fault but your own when something goes wrong...you always have (and had) a choice. Ignore the junk news – work on a worthwhile project, make a plan or do something to enhance your life. For one year read only positive books and materials. Look for the silver lining when something goes wrong. 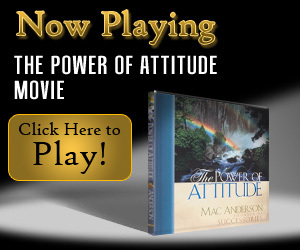 Listen to positive attitude tapes and attend seminars. Ignore people who you tell you "you can’t" or try to discourage you. Check your language – is it half full or half empty, partly sunny or cloudy? Avoid why, can’t and won’t! Realtor Tip 1: This Doesn't Work In My Market ...or With My Clients! 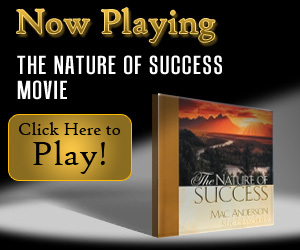 Strategies And Skills That Will Unlock Your Hidden Powers To Succeed. Can You Provide The Homeseller With a Good Reason to Market Their Home Now?